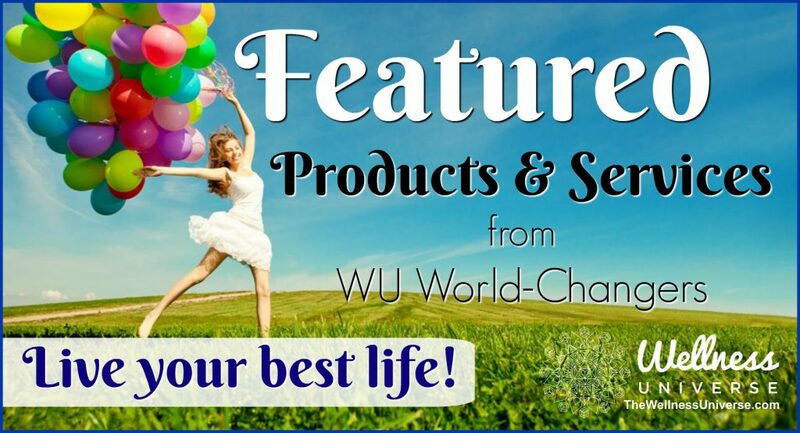 Welcome to Angel Affirmations for June 2018 where WU World Changer Janette Stuart shares another 30 days worth of affirmations to help you shift from a negative to a positive wellbeing. It is a short, powerful statement used to consciously affect your thoughts in a positive way. We have an estimated 50,000 thoughts a day and most of them are not pretty. Often, we are very critical of ourselves. We would not dream of talking to another the way we “speak” to ourselves in our inner dialogue. I invite you to join me each day during the month to recite these angel affirmations to bring more goodness and grace into our lives. Can you invest one minute a day on yourself to consciously improve your thoughts and your life this month? Can you afford not to? You will be astounded at the difference reciting these angel affirmations will make in your life. My friend prints out the list of affirmations and looks at them as she begins her day. Some prefer to do their affirmations as the day is winding down. Any time and place are great, to gift yourself the positive message of a daily affirmation. Your invitation is to embrace this exercise of reciting an angel affirmation each day during the month of June. Doing so will help to positively transform your thoughts, and your life, for the better. If you are new to the practice of affirmations, welcome. If you are seasoned in this practice, may you be blessed as well, dear one. An affirmation only needs to feel about 50% true for it to resonate with you, dear one. By stating an affirmation, you are calling that intention to you using the powerful Law of Attraction. By speaking the affirmation out loud, it becomes even more powerful as you activate your throat chakra. 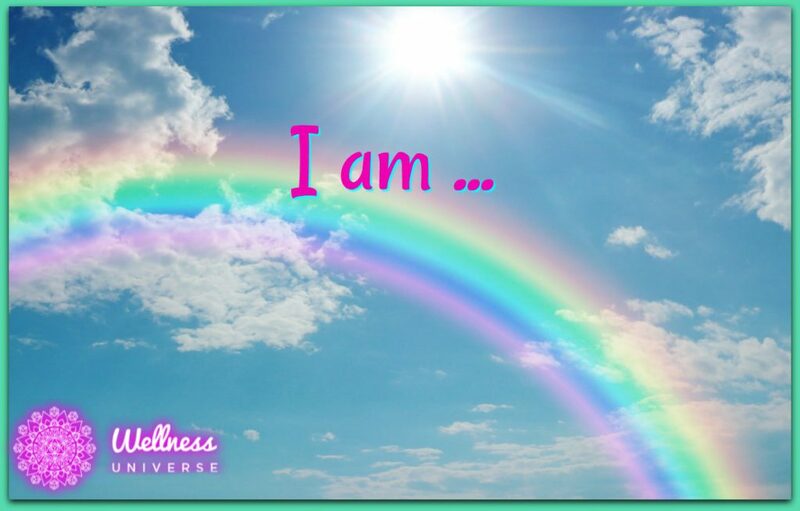 Affirmations that begin with the words “I am” are especially effective. Whatever follows the “I am” becomes your truth. Be vigilant with the statements you think and say about yourself. You want to select empowering statements that improve the energy vibration of your life. For example, if you say, “I am tired. I am sick. I am broke. I am not worthy. I am stuck,” you are calling more of that low energy toward you. You can shift those thoughts with more energizing and empowering statements such as “I am getting the rest I need. I am taking time to replenish myself. I am good with money. I am excited about…” These slight shifts have a positive, transformative effect on the quality of your day and your life. Let’s profoundly change the trajectory of our thoughts with these affirmations and continue making the year 2018 transformational with a powerful shift of consciousness benefitting you and the world. I embrace the gift of today. Today, I choose to go outside and delight in the beauty of nature. Today, I will spend time renewing and rejuvenating myself. I am willing to look at myself and others through the lens of love. I am one with nature and relish the evening gift of the moon and the stars in my life. I am grateful for the freedom I have in my life. Today, I treat myself as a beloved child for indeed, I am. I am open to fun and delight. I am grateful for the ability to move my body freely, easily and effortlessly. I am appreciative of the gift of today and delight in its possibilities. Today, I allow joy to propel me forward. I am grateful for the help and assistance of divine forces who love me unconditionally. I am on the lookout for ways to give and receive grace. Today, I find ways to treat my heart well in gratitude for all it does for me. Today is a wonderful day to connect with a friend or treat myself as a beloved friend. Today, I journey to a favorite place if only in my imagination. Today, I honor the special people in my life. I am willing to try something new today. I am able to learn new things easily. Today, I spread my joy, my inner radiance wherever I go. I am grateful for the gift of a new season. I am good with my money. Today, I allow myself the luxury of daydreaming. I am grateful for the gift of my faith. I embrace the potential of a new week with so much gratitude. I am making wise choices that delight my soul. I allow the sunshine to re-energize me today. I am thankful for the gift of my life. I welcome abundance into my life. Today, I connect with a precious friend or loved one. Blessings to you, dear one, as you join me and embrace this practice of reciting daily affirmations during the month. Not only will you benefit greatly from these affirmations, everyone you encounter will also benefit. It is a win-win. If you are looking for additional divine guidance from the angels, I’d be delighted to assist you with an Angel Card Reading. I am a Certified Angel Card Reader™ with Dr. Doreen Virtue. One of my greatest joys is to help others connect more deeply with the divine forces which love them unconditionally. Find out more about the process.